On 21st of November 2017, Denmark elected a total of 98 municipal councils and 5 regional councils. More than 11,000 candidates contested for 2,432 seats in the municipal council and 205 seats in the regional councils for the term of office 2018-21. The turnout was 70.8 percent. The previous elections took place in 2013. The Liberal Party (Venstre) of Prime Minister Lars Lokke Rasmussen suffered heavy losses. The center-right Liberal Party received 23.1 percent of the vote, 3.5 percentage points (-79 seats) less than in 2013, meaning a reduction from 767 to 688 seats. The Social Democrats (Socialdemokraterne) gained 2.95 percentage points (+69 seats) and came to 32.45 percent. 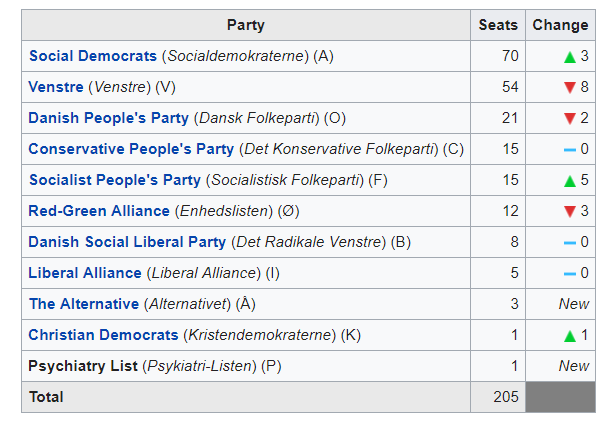 Thus, the party won the leadership in four of the five Danish regions and in 50 of the 98 municipalities. The party remains strongest in major cities in and around Copenhagen. Subsequently, Frank Jensen will continue to serve as mayor of Copenhagen. 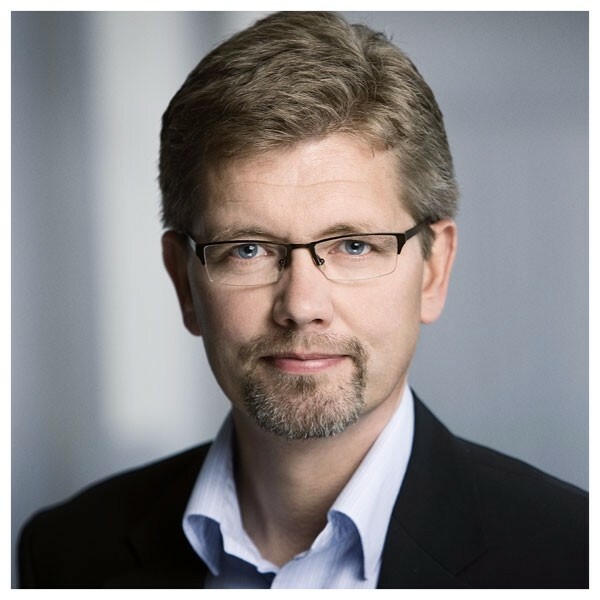 Furthermore, in the city of Aarhus the Social Democrat mayor Jacob Bundsgaard was re-elected. Coalition talks are still ongoing in some municipalities. The Danish People’s Party (Dansk Folkeparti) fell by 1.7 percentage points (-17 seats) to 8.8 percent, in contrast to some pre-election forecasts. In Copenhagen, the poor result for the DF means the party loses its vice-mayor mandate.